Every business, big or small needs some investment. A low cost franchise may need around Rs 10 lakh today. Many aspiring franchisees may reject the idea of foraying in a business, just because they may not find means to gather sufficient funds. They could have lived their dreams if only they were aware of the various sources available ready to lend you money. Taking a franchise has an advantage over an independent business as it has a very high rate of success in comparison with the latter, despite an element of risk involved. If you think you have all that what is required to run a franchise business except the start-up cost, here are some sources to get the capital for a franchised business. But before you start your search, consider how much cash you would need. Include the franchise fees, royalty payments to the franchisor and advertisement costs the franchisor may charge you. Helpful franchisors: An aspiring franchisee may ask the franchisor to invest capital in the start-up, before looking at other sources. Many franchisors have schemes to assist the prospective franchisees to acquire sufficient funds to start the business. These types of schemes are yet rare but are becoming common gradually. Search around and you may find such franchisors. 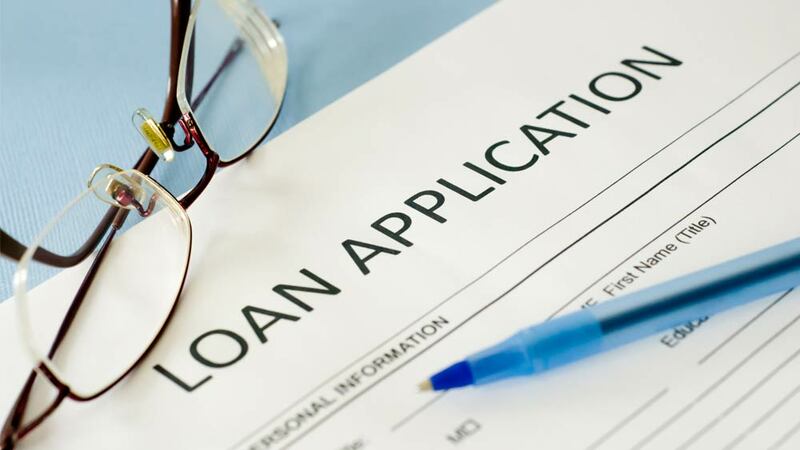 SBA loans: Small Business Administration (SBA) offers a variety of loans. The institution offers small business loans which regular banks do not. The SBA is private sector small loan financers who extend loans to minorities and women entrepreneurs. . Of course, loan is extended in consideration of certain laid out bonafides and credentials like holding some personal assets and reasonable amount of equity resources. Third-party lenders: Some franchise companies arrange leasing programs or indirect financing for their franchisees with third-party vendors. Mostly these lenders require the franchisor’s guarantee, which is quite difficult to get but some franchisors may agree to these terms to expand their business. This can be another potential area to be explored by the aspiring franchisees. The traditional route: The oldest way of getting loans is through the banks. Prospective franchisees can avail loans from the local nationalised banks which may be repaid in equal monthly installments spread over a period of time, inclusive of interest. Partnership franchise: Finding a business partner is an easy option for many soon-to-be business owners. There are many people who would want to invest money and receive a percentage of the profits but want to remain a ‘sleeping partner’ in the running of the franchise business. Thus, you will still be able to manage your own business. Angel investors: Angels are wealthy private investors who are willing to put their money in your franchise, but they might want a major share of profit and hold control in all decisions of the business. Make a thorough research of credentials of such money lenders before you step in. Family and friends: It is perfectly acceptable to ask family and friends for financial help. Your friends and family know and trust you. Borrowing from family is a common practice and often the results are positive. But if the business happens to fail then there may be many problems and bitter feelings among the family members. If you can handle this, funding through family and friends may be a perfect choice. Many people do not take debt due to the fear of failure; instead use their retirement funds or take money on their house. This is the worst thing that can be done and should be avoided at all costs. Now you are aware that there are many safer options for getting finances, so research your pick thoroughly.